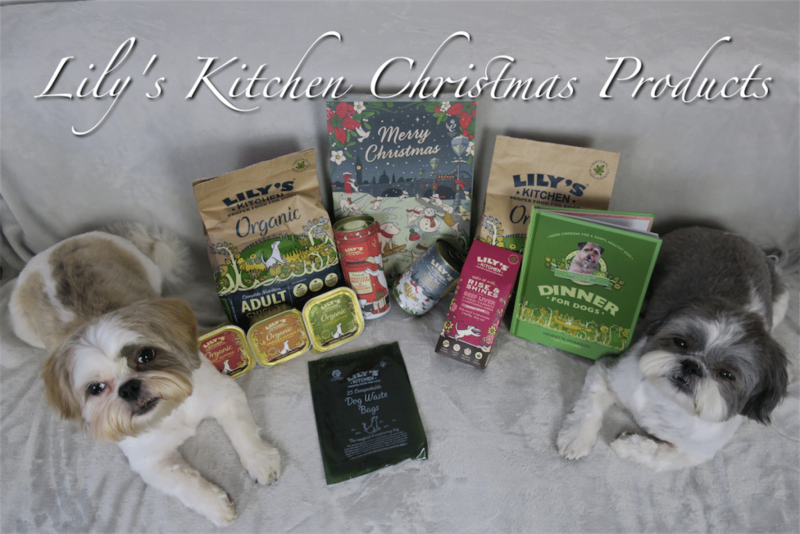 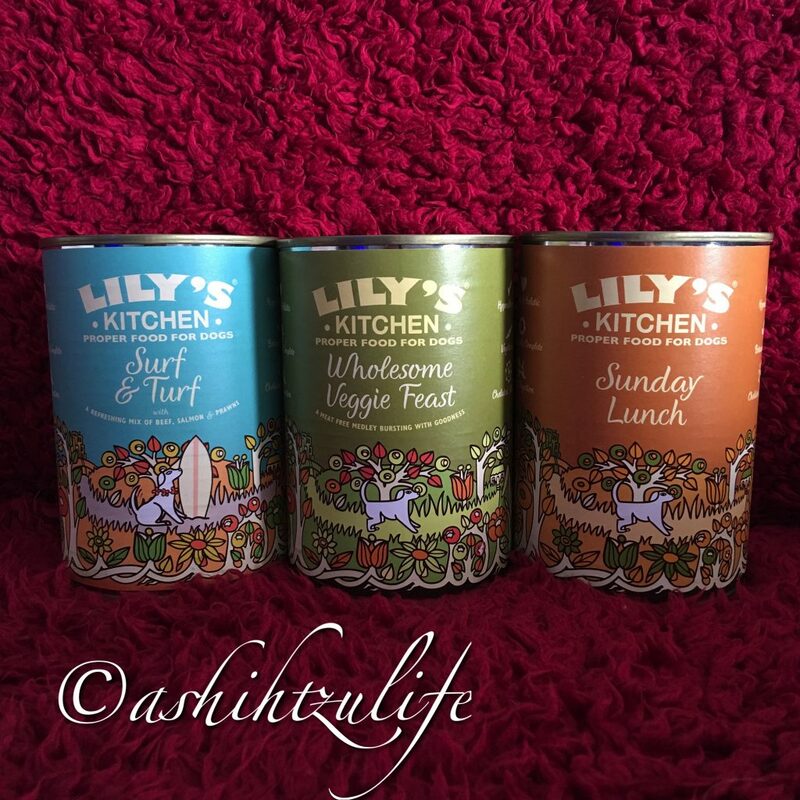 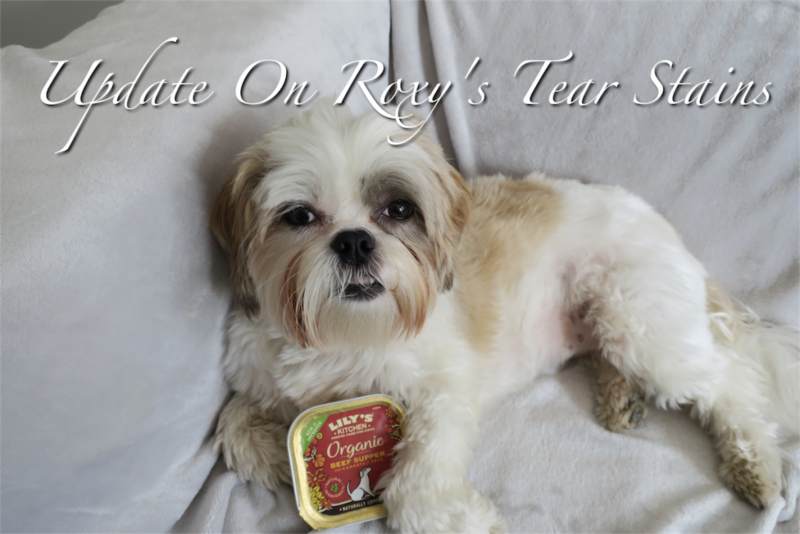 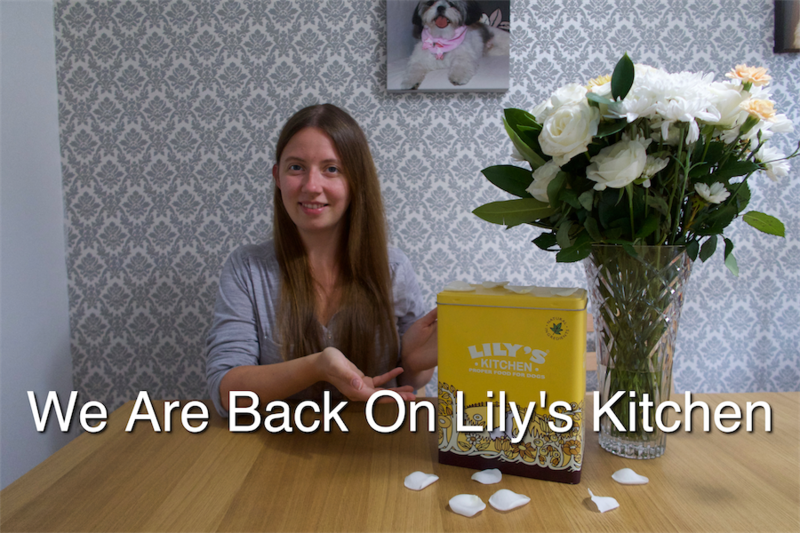 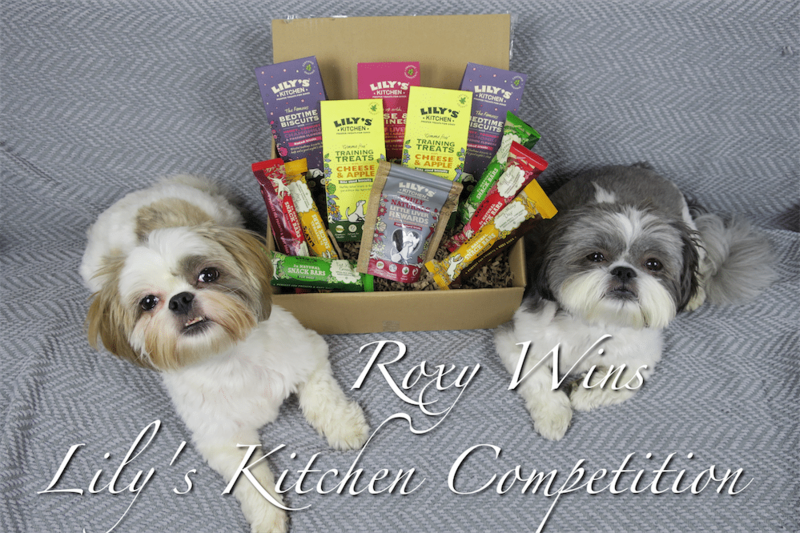 We are delighted to be back onto Lily’s Kitchen. 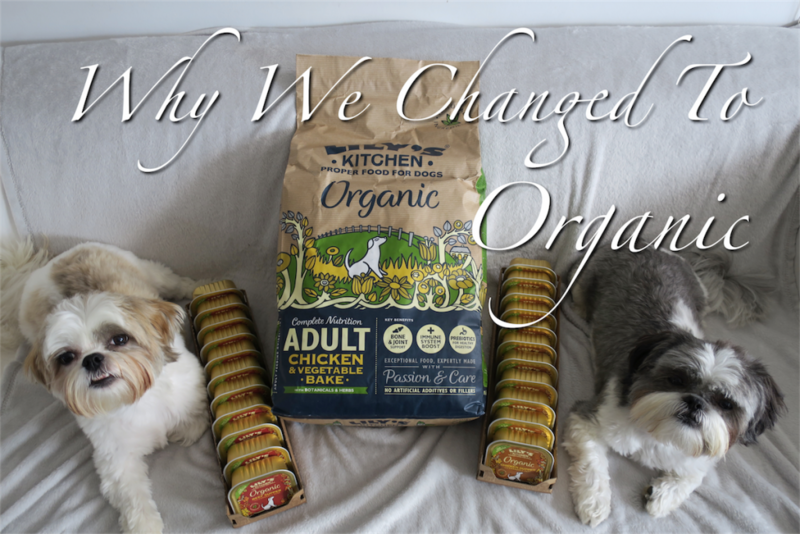 Check out our recent video. 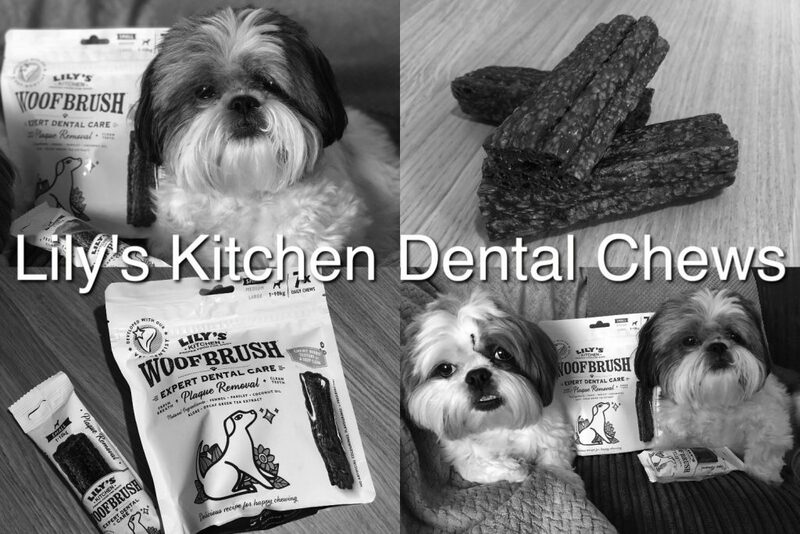 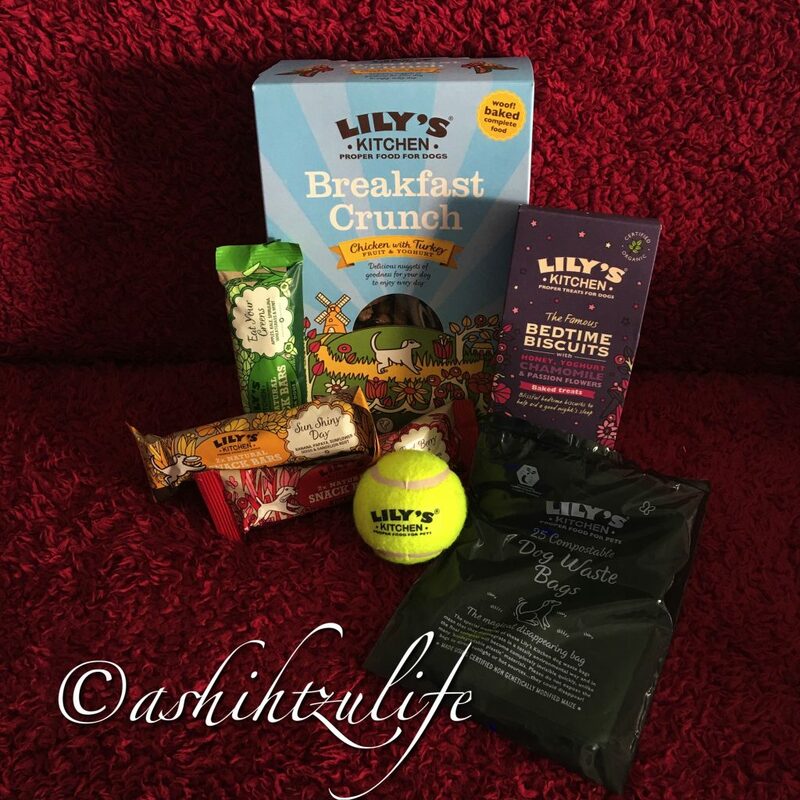 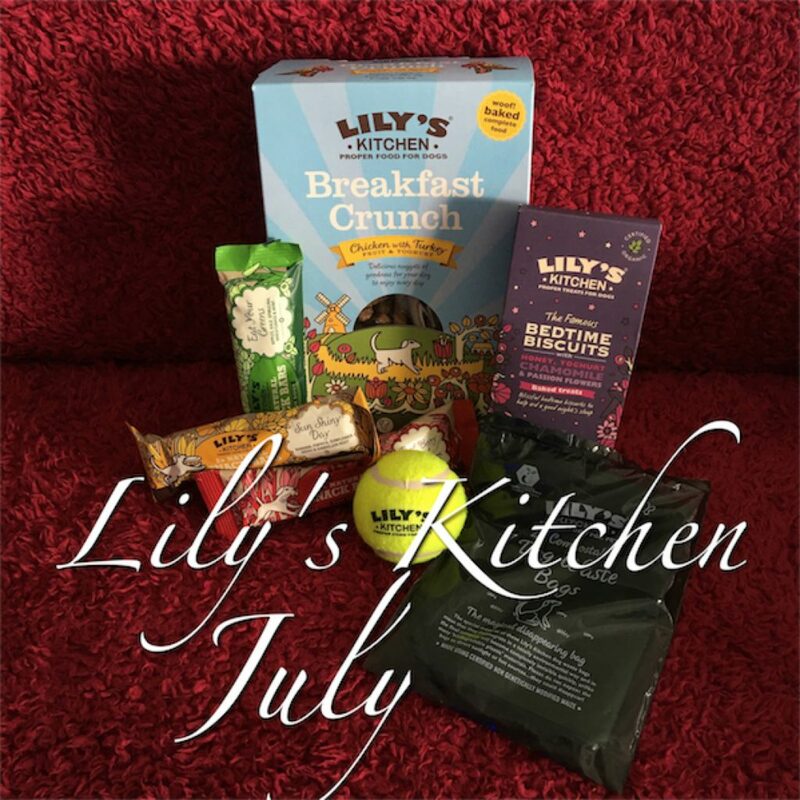 Check out our July Lily’s Kitchen order. 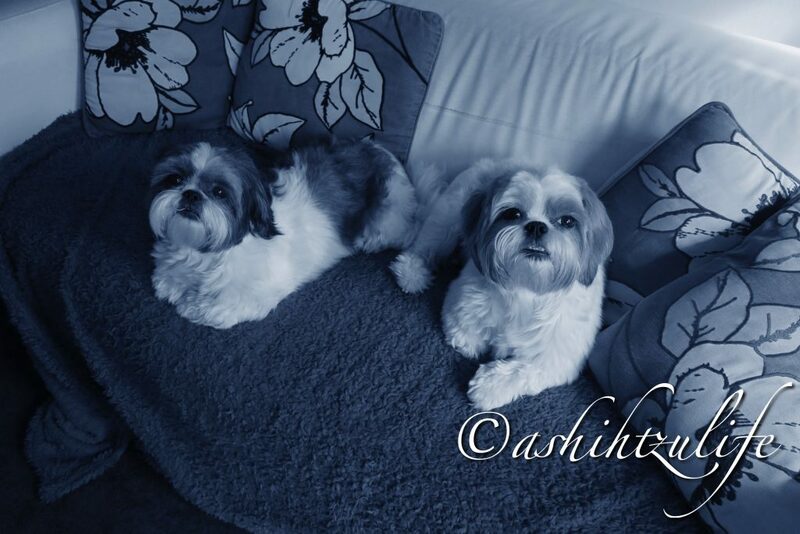 Please subscribe to our channel for more updates.